The Brandywine platform is purpose-built for FOOD. Produce and groceries come with unique challenges that you do not face with other retail products. 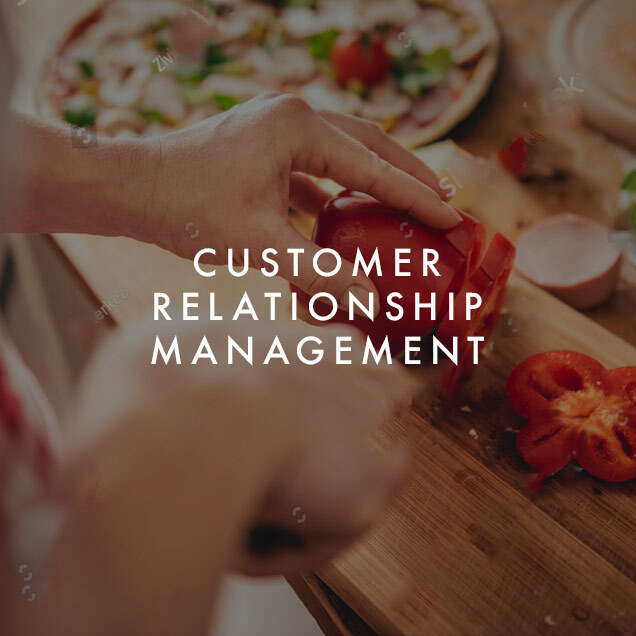 Brandywine takes these challenges head-on and offers customized product management, subscription management, fulfillment and logistics features for food delivery. Brandywine offers a secure e-commerce module along with a responsive website with support for subscriptions and one-time orders. It also provides B2B and direct sales support. Brandywine provides complete support to manage customers, subscriptions and orders. It integrates seamlessly with IR systems for voice, chat and email support. It also provides task automation. The platform provides extensive features for subscription management for CSA boxes, meal-kits, snack boxes etc. Your customers can customize their boxes each week from the selection you offer. The platform provides support for products with UPCs and products without any identifiers - such as produce. The inventory management module supports receiving, forecasting and disposals. The platform manages subscriptions of many products with varying frequencies with ease. There is very little human intervention needed once the subscriptions are created. Brandywine automates routing and provides on-demand scheduling with available shipping resources. Optimized routing allows the platform to utilize in-house vehicles and traditional & on-demand carriers. Interested to know more about Brandywine features?